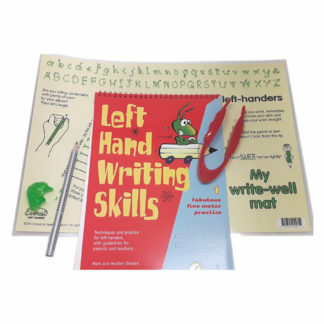 SKU: Robin-Pr-LHWS-Bk1 Categories: Books, Handwriting Book, Left Hand Writing Skills Books and "So You Think They're Left-handed?" 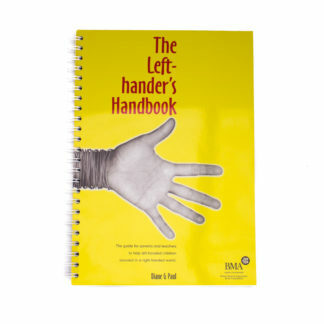 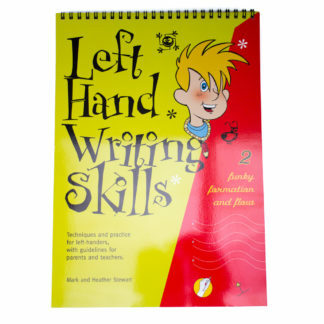 This is a book specifically designed with young left-handed children in mind. Opening vertically so that the child doesn’t have the left hand caught on the spine of the book, there are icons on each page to show pencil grip and page angle as well as specific letter formation for the left-hander. 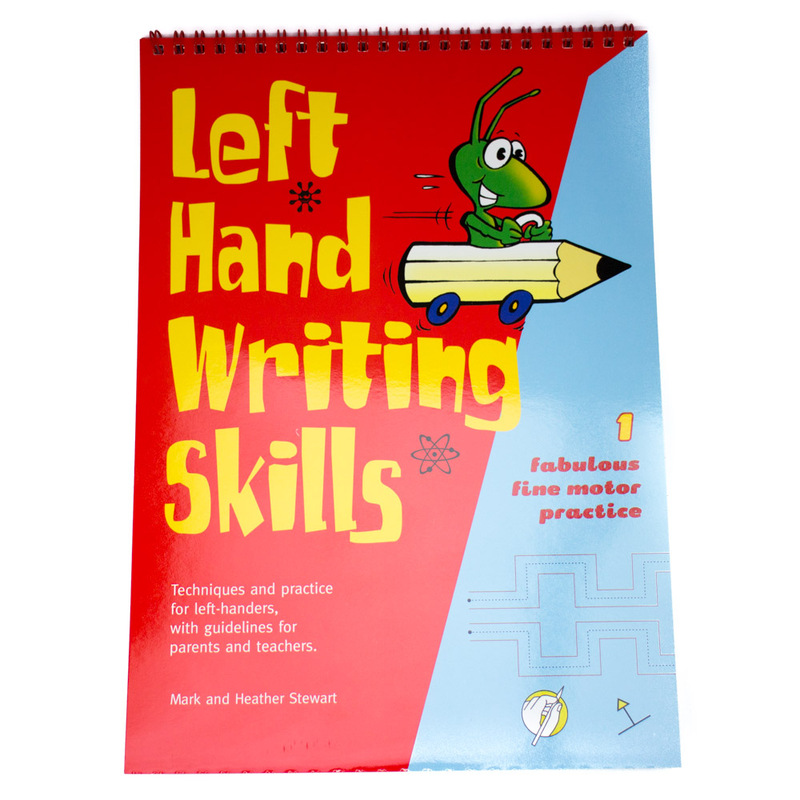 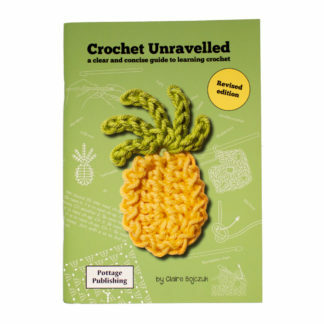 Advice for parents and teachers is included as well as Top Tips on every page. 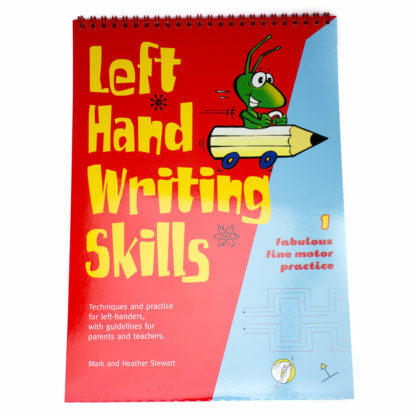 The objective of Book 1 is to establish good basic habits of paper positioning and pencil hold, and to develop the fine motor skills needed for accurate, consistent wriitng at a later stage. 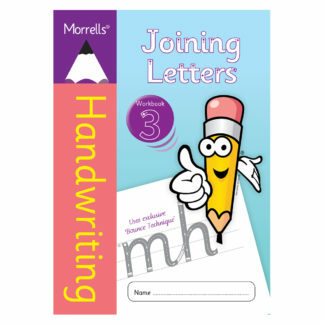 The book takes the young writer from basic pencil handling and co-ordination exercises through to formation of letters and simple short words each page is an entertaining mix of games and puzzles, which parent and child will enjoy doing together.